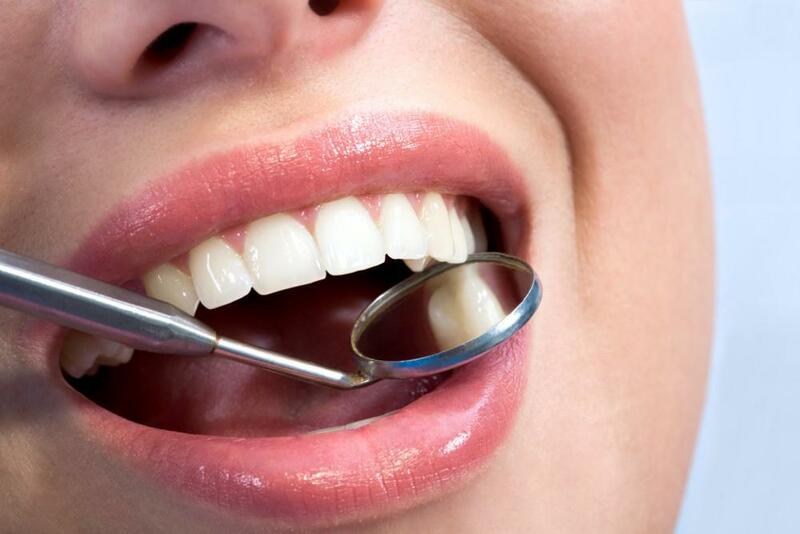 Have you been putting off a routine teeth cleaning or checkup for years out of sheer dental anxiety? If so, you’re not alone. Here at Chelsea Dental Aesthetics, many of our patients confess this common phobia, which ranges from moderate anxiety to extreme feelings of panic. In some cases, a relatively simple dental problem can deteriorate into a much more complicated matter if preventative measures aren’t taken. And because we want every patient’s visit to be an enjoyable and pain-free experience, we’re pleased to offer sedation dentistry in Manhattan for our pediatric and adult patients. Imagine being completely relaxed about your upcoming dental appointment, where you can have your teeth cleaned, cavities filled and routine care accomplished in just one office visit. The entire experience will be calm, soothing and stress-free while you’re in the capable hands of Dr. David Blaustein and his thoughtful staff. Sedation dentistry — also referred to as “sleep dentistry”— although patients are conscious and in a twilight state, is also useful for more complex procedures, including tooth extractions, root canals and dental implants. More than 50 percent of Americans suffer from moderate to severe dental phobia, causing them to delay necessary treatment over the years. 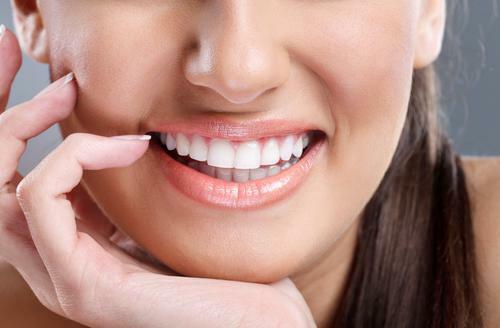 Dr. Blaustein is a highly respected NYC cosmetic dentist with expertise in various types of sedation dentistry that can alleviate your fears and give you that perfect smile you’ve always wanted. Nitrous oxide (a.k.a. 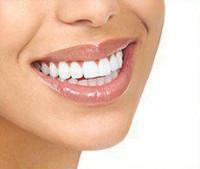 laughing gas) and oral sedation has been safely utilized for more than three decades on millions of dental patients. Dr. Blaustein is certified in New York State for oral conscious sedation, which promotes a dreamy, relaxing sensation throughout the procedure. Both types of sedation are temporary, safe, and allow patients to enter a comfortable twilight state that is both pain and worry free! In addition to timid adults, sedation dentistry is also particularly useful with small children who become easily agitated or are simply too young to remain still. Side effects and complications from oral sedatives seldom occur, but Dr. Blaustein will explain all risks beforehand and determine if you’re a good candidate for sedation dentistry. Patients who are nursing, pregnant, are allergic to benzodiazepine medications or have other medical conditions may not be suitable candidates for oral sedation or nitrous oxide. 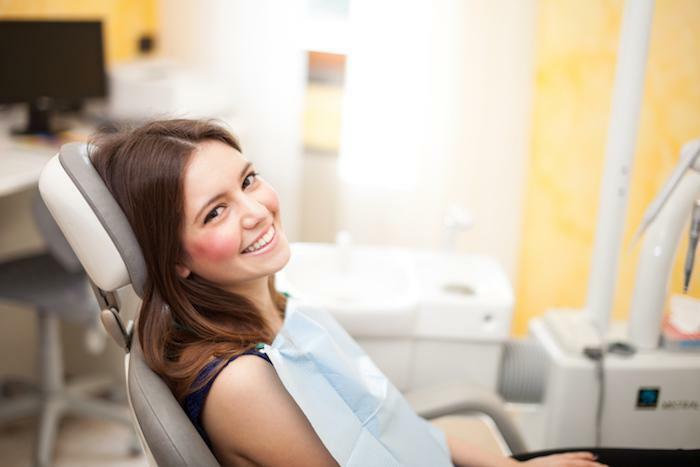 In our experience, sedation dentistry gives otherwise anxious patients the confidence to visit the dentist regularly. With proper oral hygiene and twice-yearly checkups, this equals better overall health and fewer chances of serious problems down the road. If you live in the Chelsea or Midtown area and would like to be relaxed and comfortable during your dental visit, we invite you to contact us today to learn more about conscious dental sedation in Manhattan. To schedule a consultation with Dr. Blaustein, please call 347-773-4917.